Power Factor is the ratio of "actual"power (active power) being used in a circuit, expressed in kilowatts (kW) to the power which is "apparently" being drawn from the mains, expressed in kilo volt amps (KVA). 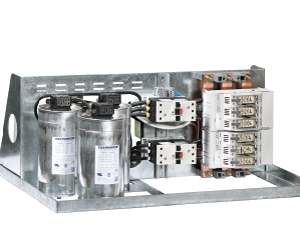 Complete floor standing power factor systems. For applications with varying capacitor requirements. An automatic reactive controller monitors the network and only switches capacitor banks when required, avoiding potential over or under compensation in a network. 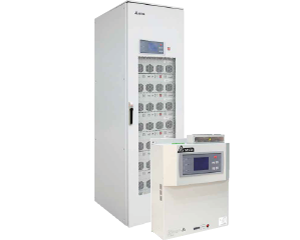 Wall mount power factor systems (automatic). For applications with varying capacitor requirements. An automatic reactive controller monitors the network and only switches capacitor banks when required, avoiding potential over or under compensation in a network. RCSE (single) and RCSE (double) series power factor racks are designed for direct panel mounting onto vertical supports within floor standing electrical panels. De-tuned anti-harmonic reactors - Detuned reactors protect capacitors against harmonics, avoiding parallel resonance and amplification of harmonics flowing in the network. Rack systems incorporating anti-harmonic de-tuned reactors. Designed for direct panel mounting onto horizontal rail supports within panels. Our Power Quality solution consists of the Active Power Filter (APF) and Static VAR Generator (SVG). 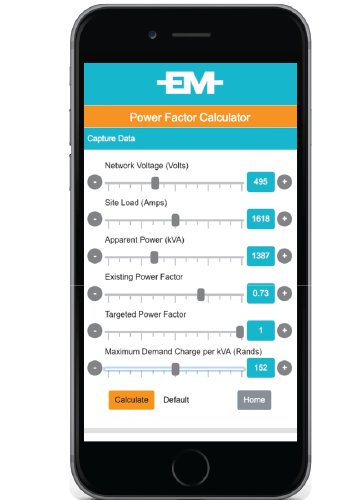 Both provide an active compensation solution based on power electronics technology. 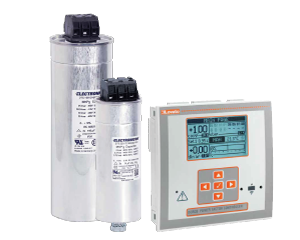 Active Power Filters (APF series) Delta’s Active Power Filter APF2000 is the key to a clean grid and more efficient production. 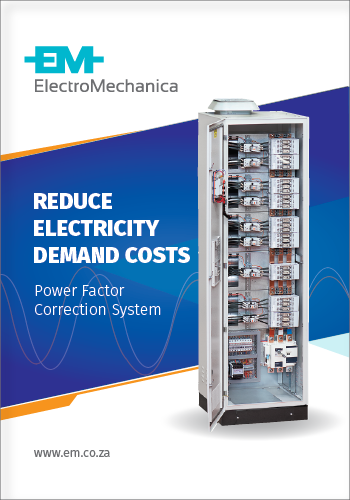 The APF series is a perfect solution for harmonic distortion, voltage and current distortion, reactive power loss, load imbalances, Improved power quality, lower energy loss and maintenance costs.